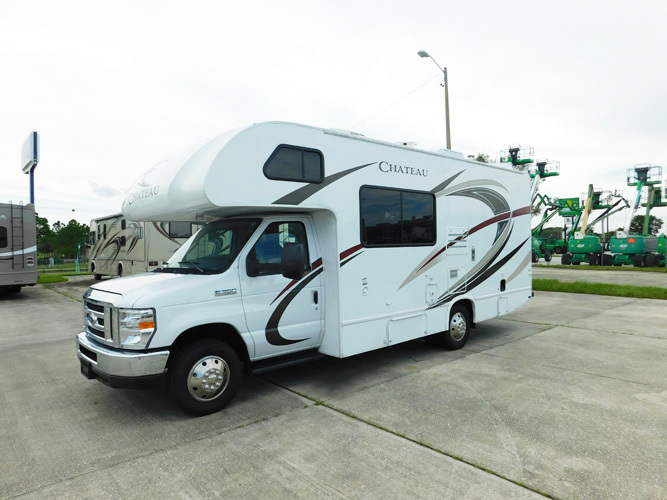 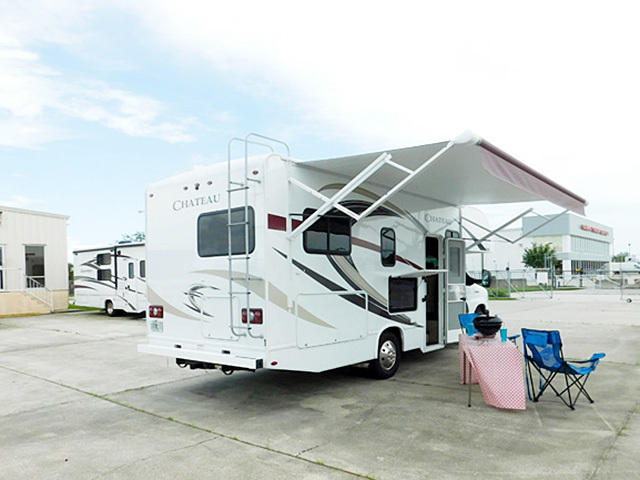 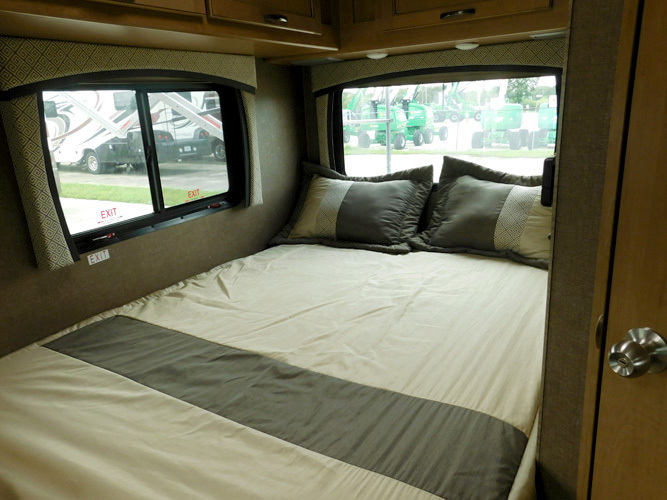 The 2018 Thor Chateau 23U is the epitome of RVing made easy. 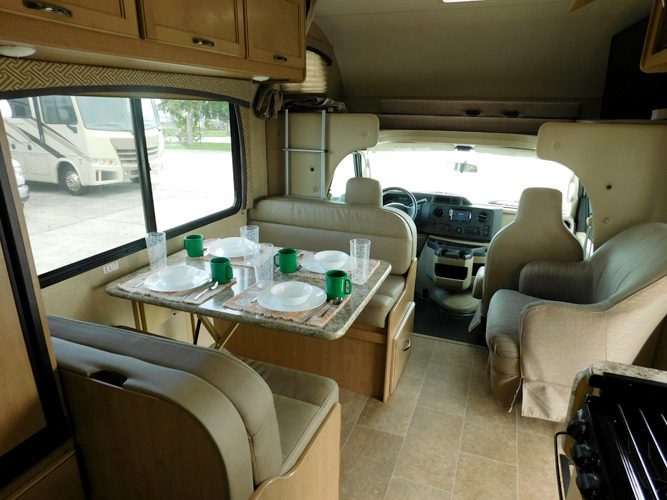 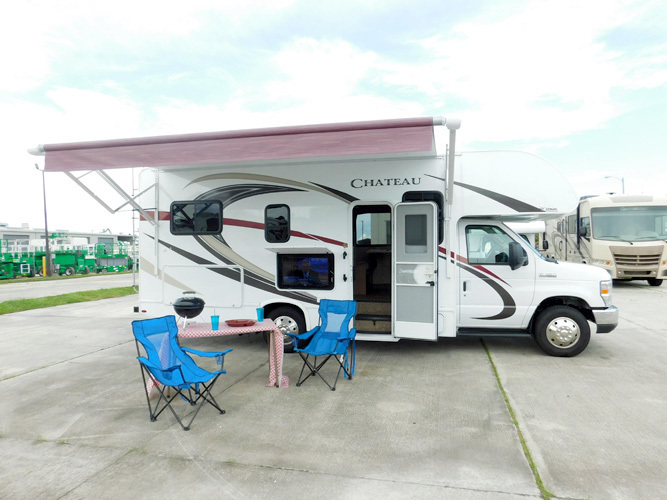 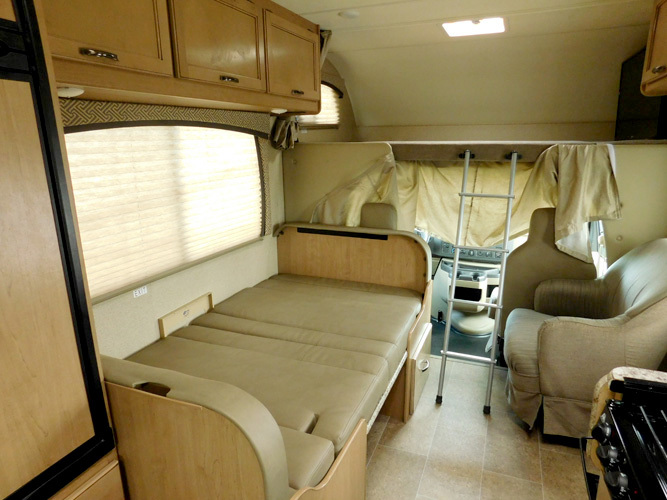 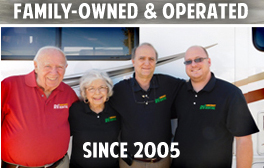 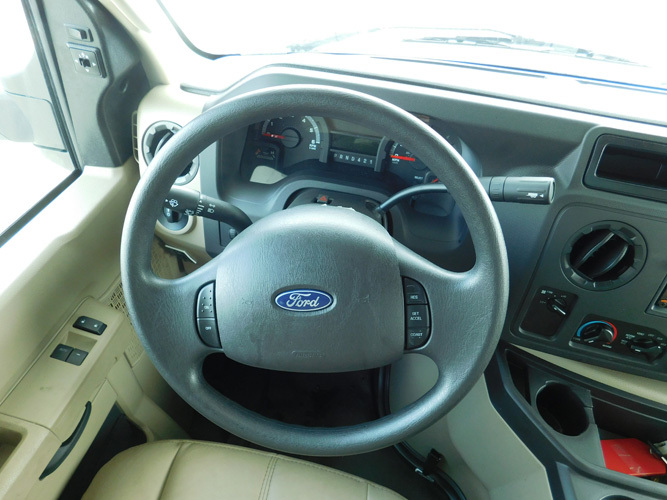 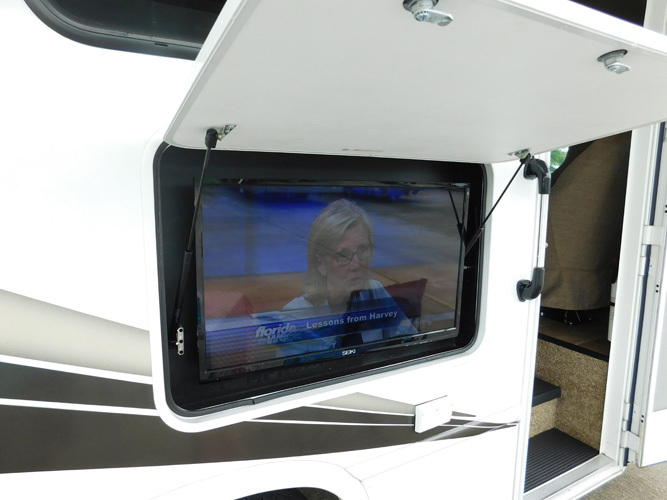 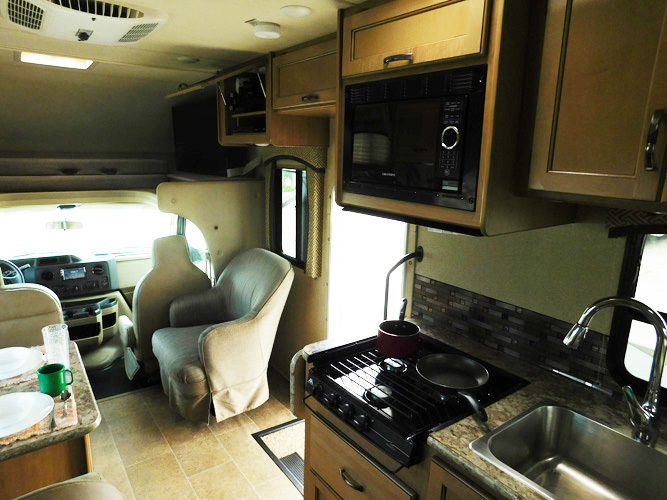 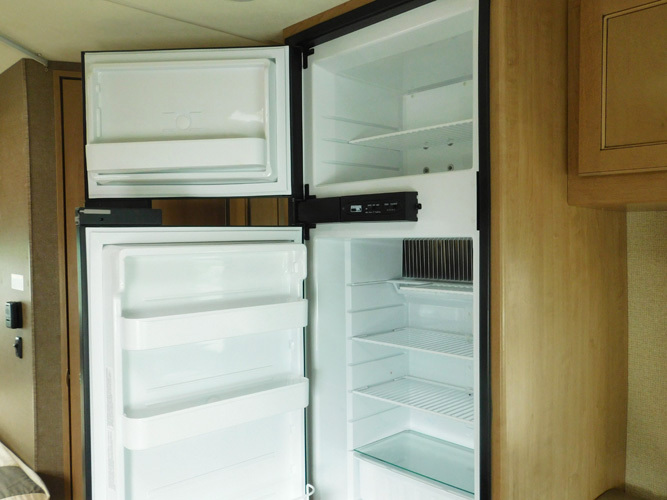 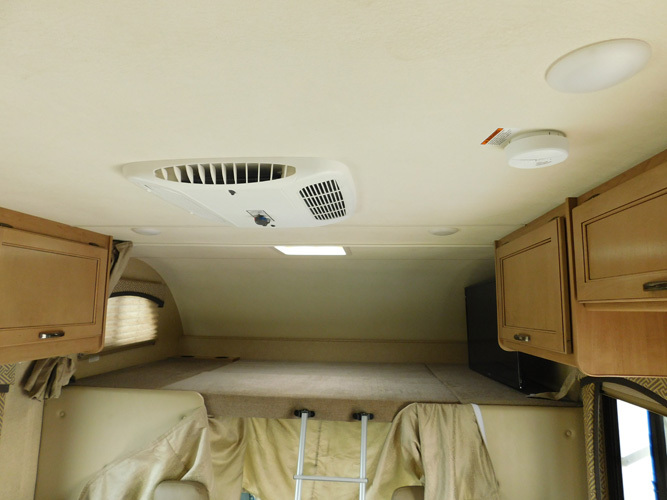 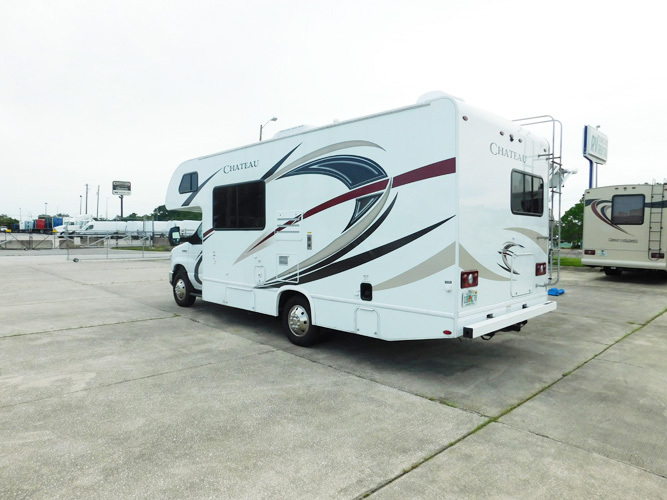 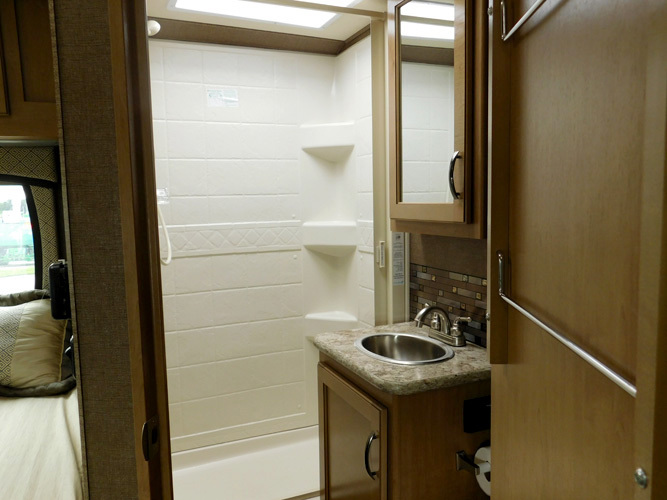 At 23’, it is great to drive with easy maneuverability yet offers all of the amenities of larger RVs including TV inside and out, an automatic awning, microwave, generator and propane stove top. 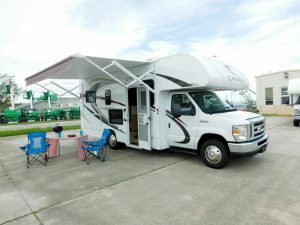 With no slides, it is simple to set up and break down; the perfect RV for two or small families with the capacity to sleep up to 5. 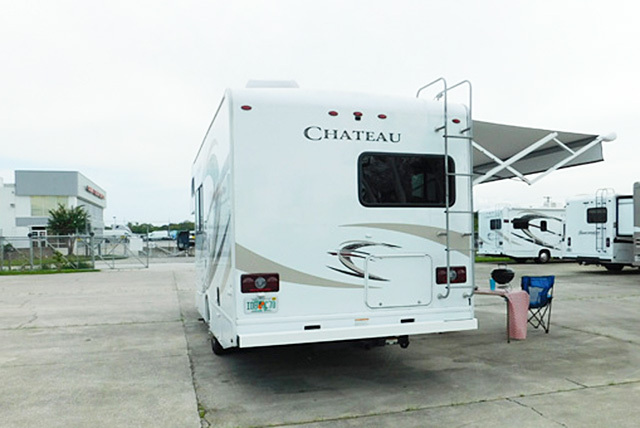 Satellite also is available along with other amenities such as bedding, camping chairs, bike rack, kitchen kits and more.